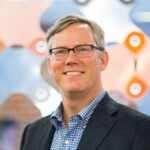 How do you build a Winning MarTech Stack? Read More How do you build a Winning MarTech Stack? (June 4th, 2018) - With over 7,000 marketing tools available today – up from 3,500 2 years ago – deciding which technology tools to use or implement can be a mind-boggling affair. 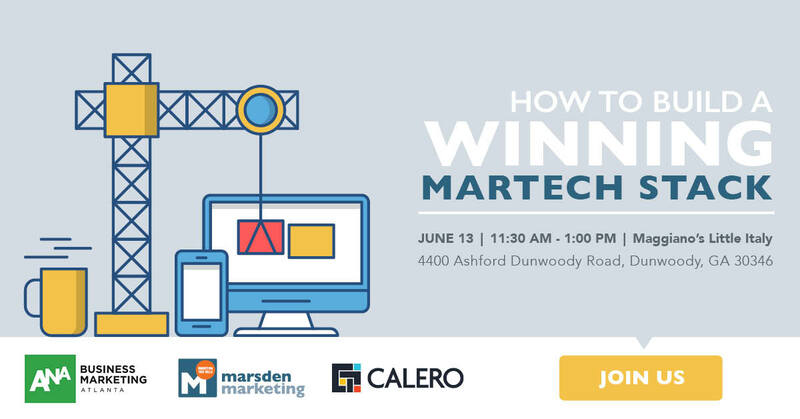 Join Anne Marsden, on Wednesday, June 13th, as she teams up with ANA Business Marketing to demonstrate the methodology behind building a winning MarTech Stack. To help shed some light on how this methodology plays out in real life, we have invited Calero, a leading global provider of Communications and Cloud Lifecycle Management (CLM) solutions, to deliver actionable go-to insight you can use today. And for those of you who regularly use MarTech technology but can’t seem to crack the code and are experiencing fatigue from software overload, we have you covered too. This will be an informative event you don’t want to miss out, and don’t worry about lunch. We’ll make sure to satisfy not only your thirst to learn more but your stomach too.